CNN and MSNBC have not covered the allegations a former Democratic lawmaker levied against former Vice President Joe Biden in the 12 hours after the allegations surfaced on Friday afternoon. Former Nevada Assemblywoman Lucy Flores, whom Biden campaigned for at the time of the incident in 2014, accused him of inappropriately kissing her. The allegation was published in an essay titled, “An Awkward Kiss Changed How I Saw Joe Biden,” in New York Magazine. Conversely, the allegations were brought up on multiple Fox News programs including: “The Story With Martha MacCallum,” “The Ingraham Angle,” and “Fox News at Night With Shannon Bream,” who mentioned it in her opening monologue. 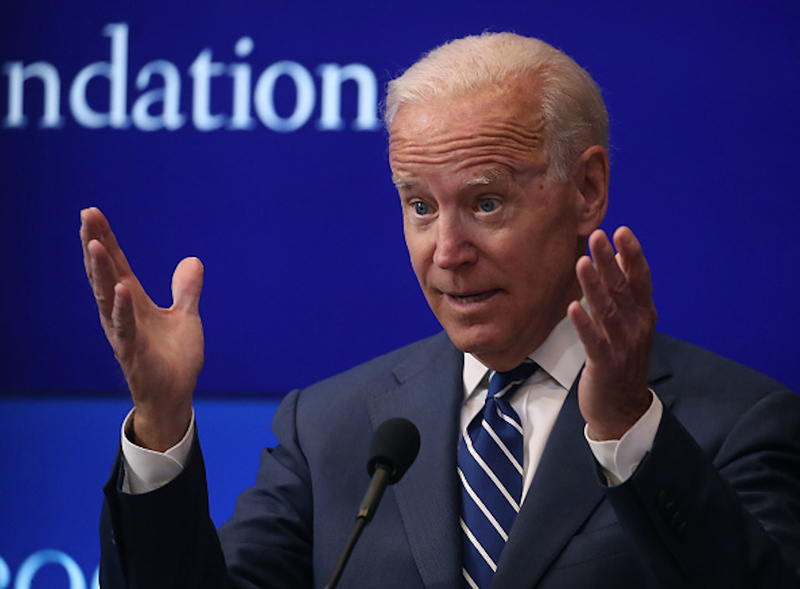 It remains unclear if Biden will end up running for the Democratic nomination to run against President Donald Trump in 2020, or if this allegation will sway that decision one way or another. The former vice president is currently leading in nearly every presidential poll.